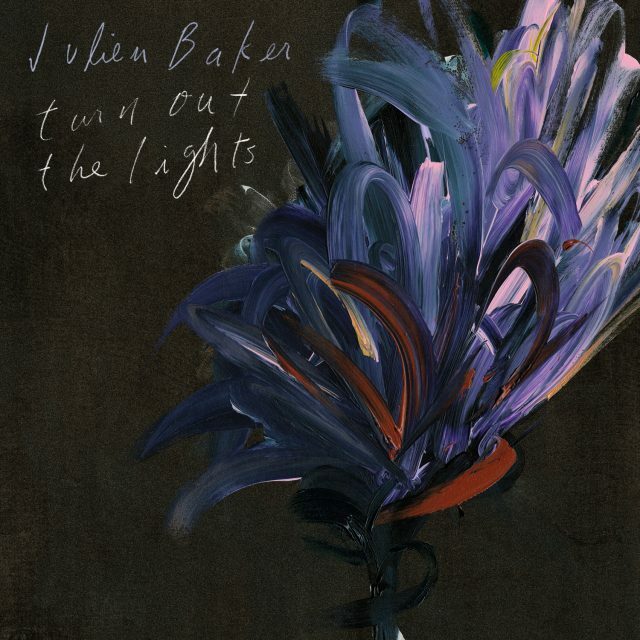 In 2015 Julien Baker made waves with her stunning and confident debut Sprained Ankle – an album full of sparse, guitar driven arrangements with Baker’s powerful voice and confessional lyrics front and center. In October Baker will release her sophomore album Turn Out the Lights – and the first single ‘Appointments’ continues to showcase her ability to craft affecting songs that explore mental health, self-doubt and desperation while simultaneously offering listeners a glimmer of hope. With ‘Appointments,’ Baker’s subject matter remains expectantly somber, but the warmth and clarity of the recording – which features guitar, piano and occasional layered vocals – creates a feeling of lightness amidst the dark. The track floats along until it reaches a crescendo where Baker pleads “Maybe it’s all gonna turn out all right / Oh I know that it’s not / But I have to believe that it is” – a remarkable expression from an artist expertly turning internal struggles into musical revelations. Matador Records will release Turn Out the Lights on October 27th and you can pre-order now.